There’s a new development in the Babylonstoren farm shop. 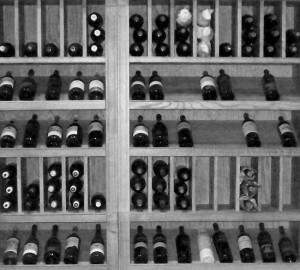 We are now selling a selection of wines, all from the cellars that share the slopes of the Simonsberg with us. The wines are all at the same price as you’ll find at the cellars themselves, so this is a nice way to see what the terroir of the Simonsberg has on offer, all in one place! 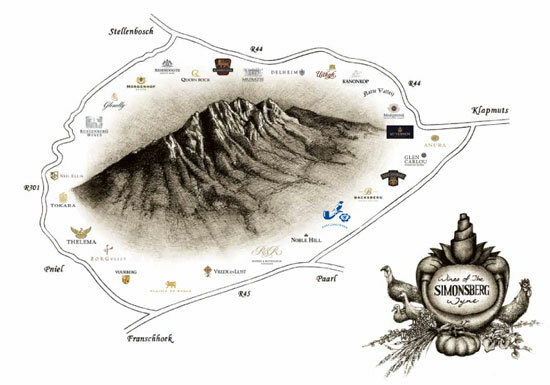 While you’re in the shop, pick up a map of the Simonsberg, showing the roads and the relative position of every cellar around the mountain. So, Babylonstoren is becoming a wine destination, and we’re eagerly anticipating the day when we have our own wines on the rack too!